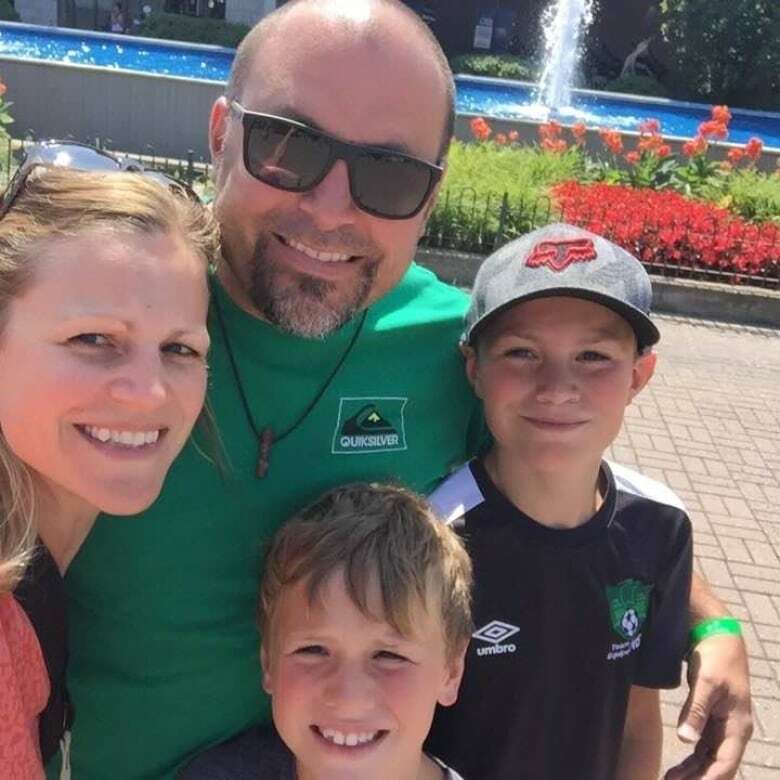 Nathan Donovan never expected that a call to CBC News in September to warn others about an online scam that took his last $600 would turn things around for his young family. 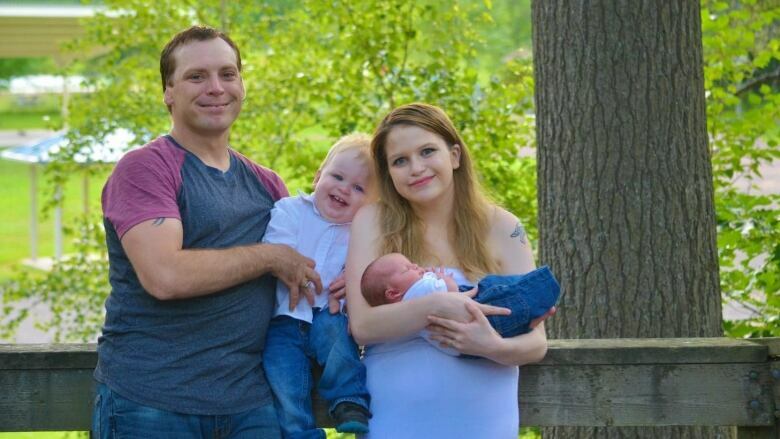 Donovan and his wife, Madison, who are parents of an infant and a toddler, live in a New Brunswick Housing unit in Moncton and receive social assistance. The couple applied for a car loan with an online lending company, but to get the $7,000 they were approved for, they were told to wire $600 to the company as collateral. The couple sent the money, but the loan never arrived. The company's website was taken down two days later, and no one ever returned the couple's calls. The couple were hoping to get a vehicle so Madison could go back to work at a downtown call centre and they could stop receiving social assistance. She needed a car to get back and forth to her night shifts, since buses don't run overnight. 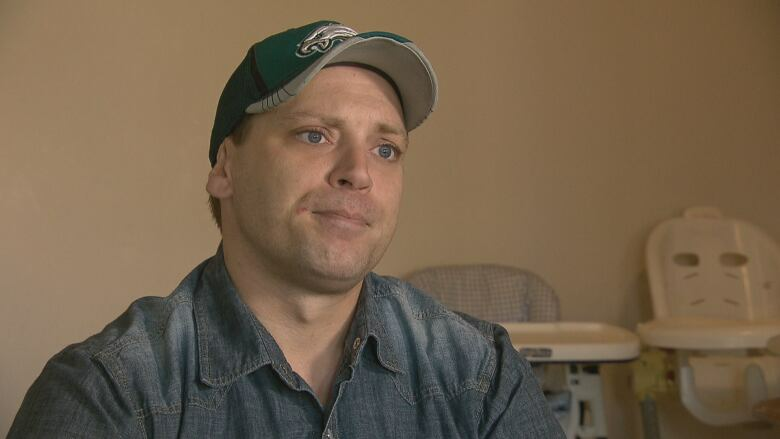 Nathan is disabled after breaking his back in a car accident in 2010 and can't work. "It would get us up out of the hole we're in," Nathan said earlier of their attempt to get a car. "To be able to work and not to be on assistance. So I think it was the hope that kind of blinded us to the reality that this was a scam." Denis LeBlanc of Dieppe was listening to Nathan's story on the radio that morning in September. Coincidentally, he had been trying to sell his 2007 Volkswagen Jetta on Kijiji for $3,700 and had received a few "low ball" offers. The day before, LeBlanc had suggested to his wife, "Maybe we should just give [the car] away." When LeBlanc heard Donovan's story, he immediately called his wife and asked her to "crunch the numbers." "We had some ideas of what we were hoping to do with the money from the sale of the car. I said, 'Can we swing it if we don't make money on this or any money at all?' And she goes, 'Yeah — I think we can do that.'" LeBlanc said when he first contacted Nathan Donovan, he didn't take his offer seriously. "He was like, 'Really, you're giving the car?' and I said,'Yeah." LeBlanc, who brought Donovan to his home to pick up the car, laughed when he told the story of Donovan saying, "If it wasn't so awkward … I'd give you a big hug.'" "I said, 'I feel the love, it's all good,' and he got in the car … drove away and tooted the horn and that was it." That used Jetta has changed everything for Nathan's family. "Everything is going awesome," he wrote Thursday in an email to CBC News. "The car is great." "Madison is working full time and we are no longer on assistance, which was our goal. We have a renewed sense of hope not only in our financial future but in our fellow man." LeBlanc said it has been interesting to watch his sons, who are 9 and 13, wrap their brains around the fact the family decided to give the car away. "They were like, 'So we didn't get any money for this, Dad?' And I go, 'No, sometimes it's just the right thing to do,' and they were like, 'Yeah, that's a good idea Dad." LeBlanc said he often lectures his children about how lucky they are, and how they should appreciate the opportunities and privileges they have. "I think it's hard to expose our kids to those other realities and get them to understand that you should be grateful for what you have. I think it's up to parents to do a little bit more, myself included." Since the Donovans' story was published on Sept. 27, more than 30 individuals from across the country have reached out to CBC to offer support to the family, with one of them setting up a GoFundMe page. Nathan said it raised $135, but in the end he asked the man who set it up to donate the money to another family in need. "We didn't honestly need it," he wrote. "We had attained our goal that the loan would have allowed so I felt it appropriate." LeBlanc said this is a "great story" with a great ending. "Kudos to all the people who donated." he said. "Who contributed to helping [the Donovan family] out and to all the people who are doing great things too that may not always get the media attention. Really hats off to them as well."